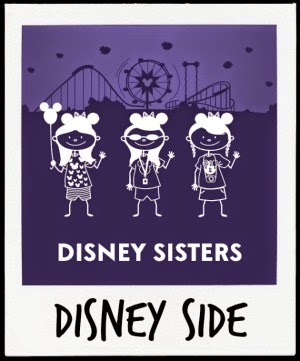 If you are a Disney fan, we've got a new must-read list for you! 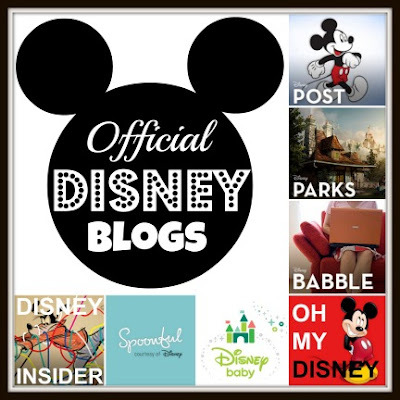 We gathered 13 Official Disney Blogs that you won't want to miss! From Arts and Crafts to which Disney Movie is coming out next. Want to know when your favorite Disney Channel Star is making an album? 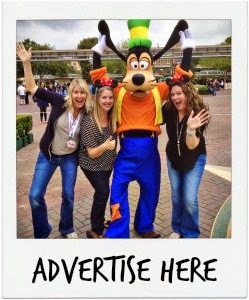 How about the latest news from the Disney Parks? the most magical blogs on the internet! Want to know 25 Official Disney Twitter Accounts, we've got you covered!